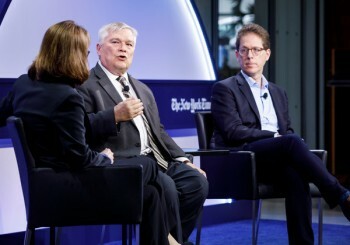 Penn State President Eric Barron discussed national challenges and reform efforts related to hazing and Greek life on May 31, as part of the New York Times Higher Ed Leaders Forum. Barron joined author and Bloomberg reporter John Hechinger on the panel, which was moderated by Stephanie Saul, investigative reporter for the New York Times. Barron emphasized the critical need for a coordinated, national effort among universities and communities to increase student safety, reduce dangerous behaviors and hold Greek-letter organizations accountable. 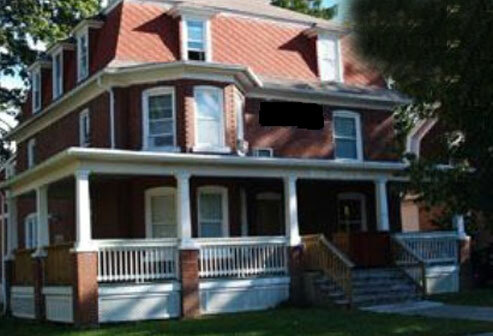 Click HERE to view the video "The Riddle of Greek Life."